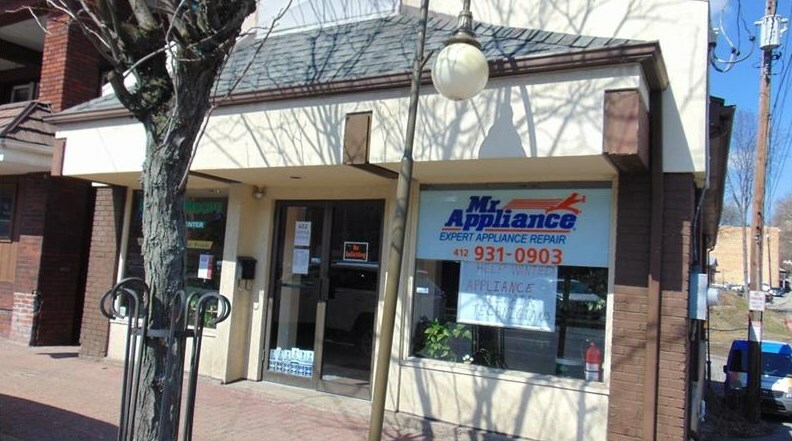 Great location in the heart of west view Business District near the corner of rt. 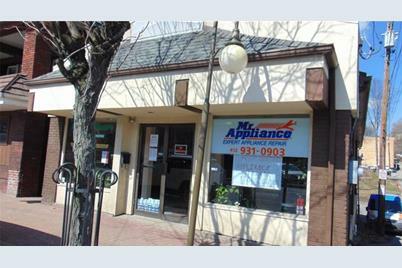 19 and center ave. across from west view plaza. 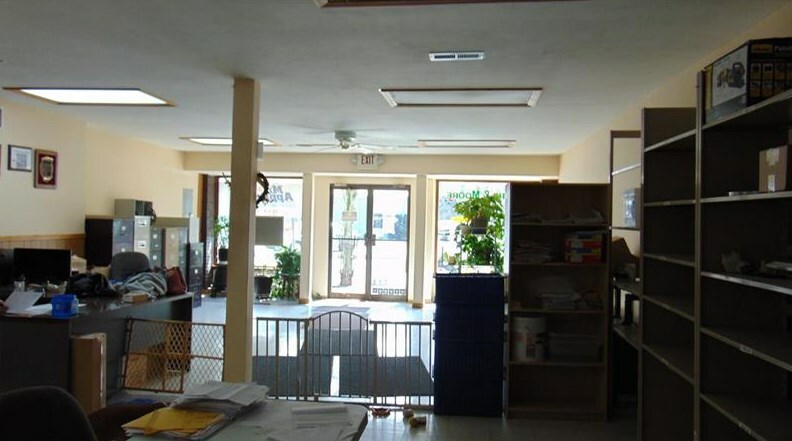 spacious 1425 square foot open in excellent condition. 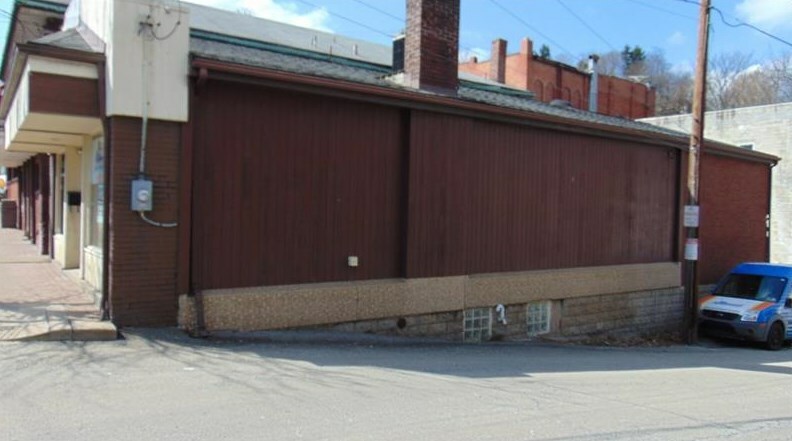 many possibilities could be retail, office, hair salon pizza shop etc. 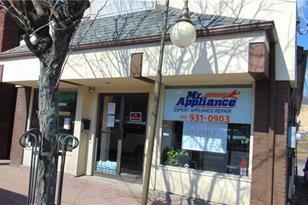 currently leased as a state farm office. 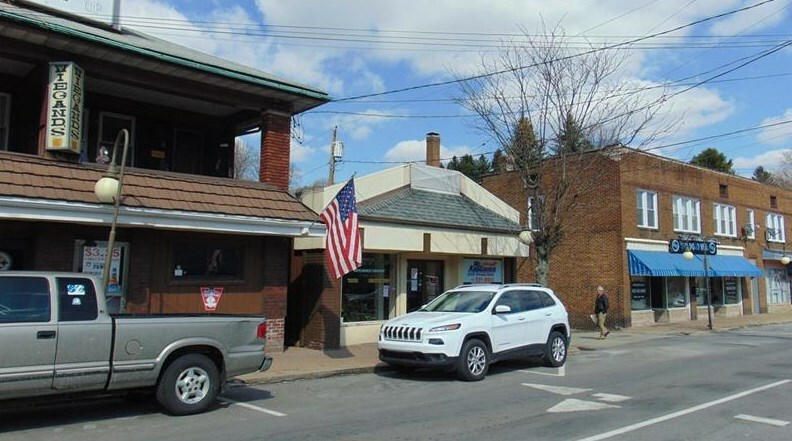 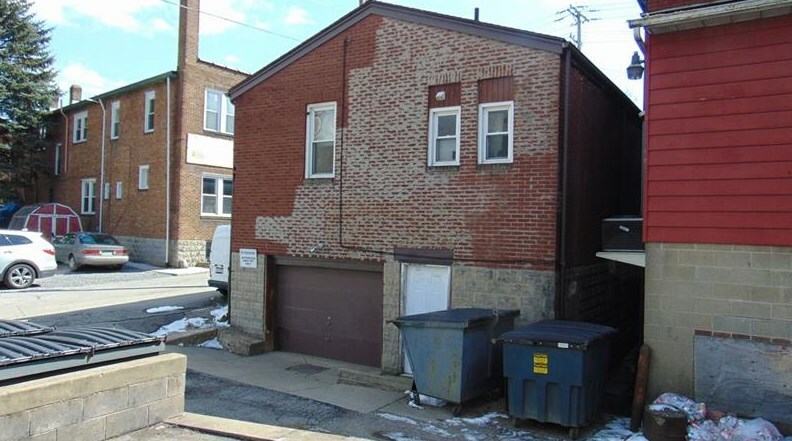 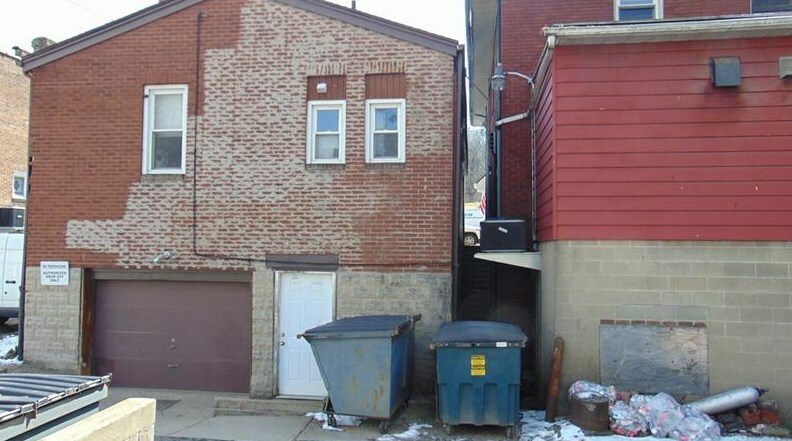 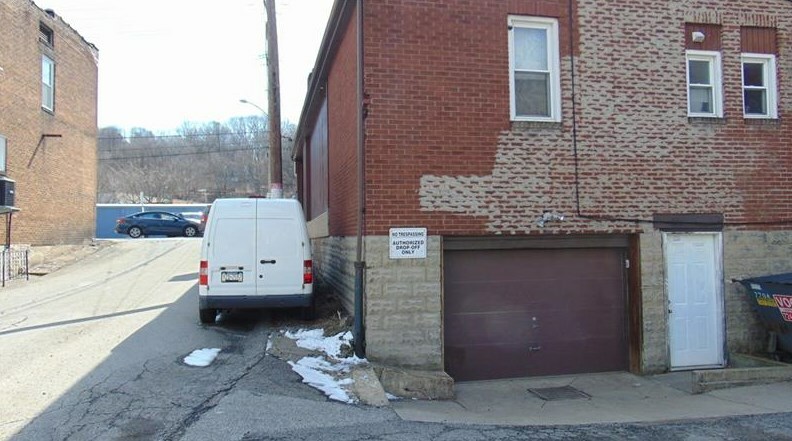 652 Center Ave, Pittsburgh, PA 15229 (MLS# 1360366) is a Commercial property. 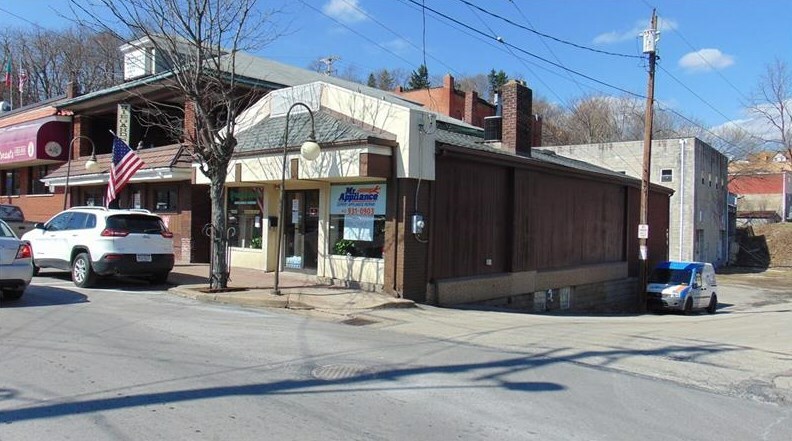 652 Center Ave is currently listed for $155,000 and was received on September 13, 2018. 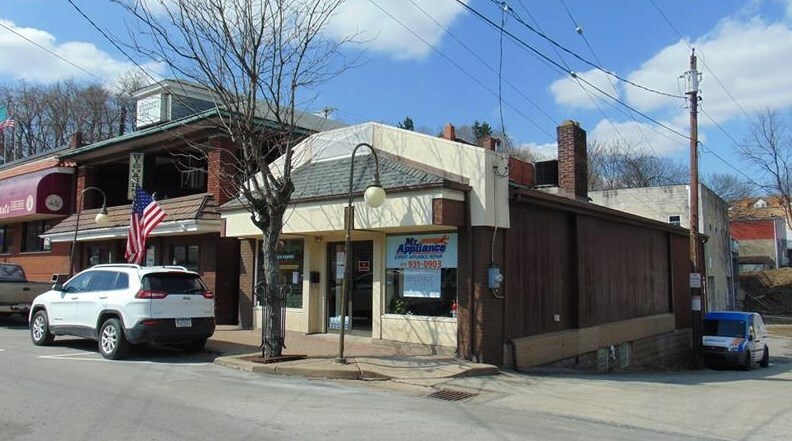 This property is listed by Julie & Rick Taylor from our North Hills Office.Want to learn more about 652 Center Ave? 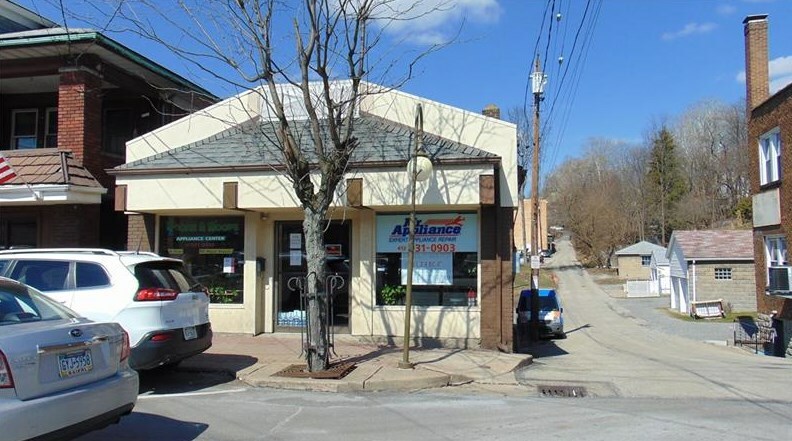 Do you have questions about finding other Commercial real estate for sale in West View? 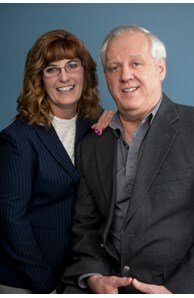 You can browse all West View real estate or contact a Coldwell Banker agent to request more information.